Intercultural Dialogue – Pearl Of The Islands Foundation Inc.
New Zealand is a nation enriched by diversity of many different cultures. Promoting intercultural dialogue, social harmony and cohesion in these diverse multicultural communities in New Zealand is imperative. In order to achieve an ideal harmony, there needs to be more concrete relationships between the multicultural communities of New Zealand. Social conhesion, social harmony, can only be attained by reaching out to all members of society. This can achieved through social interaction, community awareness programs, educational projects at all levels, accurate information and community organisations working with government organisations, academics and the media. IDP of PIF was formed in 2006 with the intention of playing part in this noble cause. 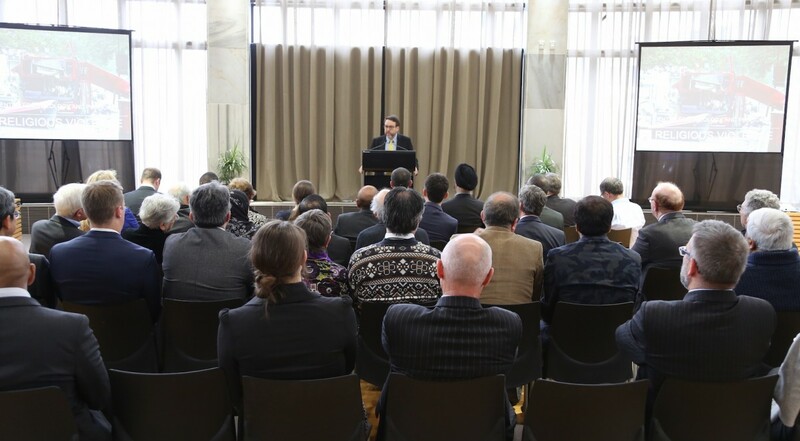 We will work towards building bridges between various faith and secular communities within New Zealand. We will establish sustainable relationships with individuals and organisations in religious, political, media, academic and secular fields. We will promote and awareness of and active participation in intercultural faith dialogue as one of the most important tool in creating a peaceful and harmonious society. We aim to achieve our mission and aim through organising conferences, dinners, participating in community events, visits and different means of building sustainable relations with others.